These free monthly meetings bring local youth workers together from across the city for a time of worship, prayer, and encouragement. Come at 9:30 AM and enjoy a free breakfast of bagels and seasonal fruit. Stick around after for a free lunch! Author, speaker, and youth pastor-who-teaches-at-a-college, Duffy Robbins is our November speaker! 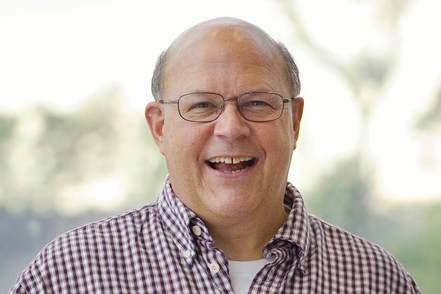 Over the course of a 40-year career, Robbins has penned several books and hundreds of articles on teenage discipleship and service, intentional parenting and preparing students for a unique calling in professional ministry. 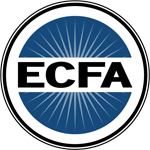 His works include “Ministry of Nurture: A Guide to Building Teenage Disciples,” “Youth Ministry Nuts and Bolts: Mastering Ministry behind the Scenes” and “This Way to Youth Ministry: An Introduction to the Adventure.” Duffy is the new professor of Christian Ministries at Grove City College.